Throughout the past hundred years, a multitude of advancements has been made by man kind. We have iPhones, cars, super thin laptops, and jumbo jets that can fly 400 passengers across the Atlantic in ten hours. 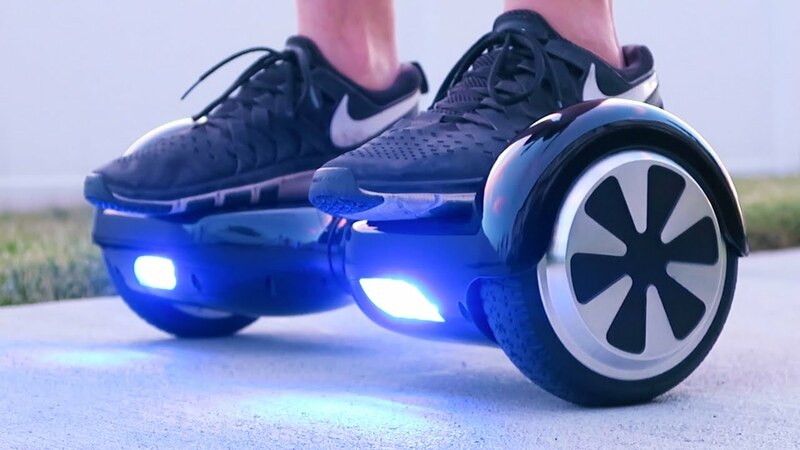 Self-driving cars and hover boards are some of the latest innovative items being produced. Although these items are incredible; what is next? I feel as though something incredible is about to be revealed. Something is being worked on somewhere by some company that will change this generation – but I have no clue what it is. I have a couple of ideas as to what this new revolution will be; cars that hover above the ground, computers that have holograms to type, or locks to our doors that scan our fingerprints to allow admittance. I ponder about what is to come soon, hoping it will exceed my expectations.